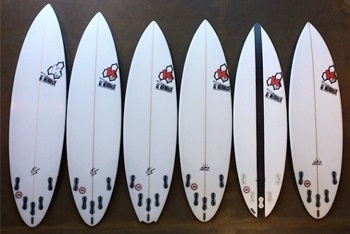 "Kelly has been a part of the Quiksilver family for over 20 years. It’s been an incredible journey watching him grow from a young surfer with great potential, to the 11-time World Champion he is today. We wish Kelly all the best as he enters this next phase of his career." 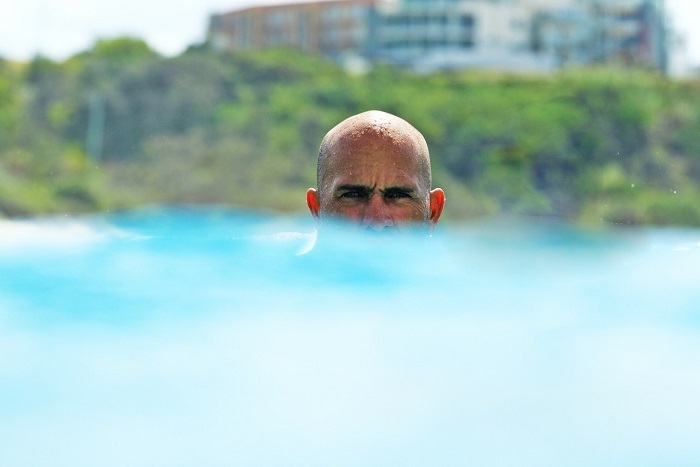 Quiksilver and world-champion surfer, Kelly Slater, have announced they will be discontinuing their 23-year partnership, effective April 1, 2014. Quiksilver has reached many milestones with Slater over the years, including 11 ASP World Titles, countless World Champion Tour victories and collaborations in developing his progressive and successful Quiksilver collection. "There is little I can say that would give the credit due or cover the debt of gratitude I feel on a personal and professional level to Quiksilver. As a brand and on a human level, they have been a part of my life, career, and personal relationships for more than 23 years now, well over half my life. They've supported me through good times and bad, personal hardships and competitive triumphs, and never wavered in backing my choices and desires in all that time. Under the tutelage of Bob McKnight, Bruce Raymond, Alan Green, Pierre Agnes and Danny Kwock (and many others), Quiksilver signed me to a 100% sponsorship deal in 1990, finishing up my amateur career and guiding me into my professional life and adulthood." "Having their support group around the world allowed me to create a life I only dreamt of as a child...making a documentary (Kelly Slater In Black and White) about the start of my professional career, going on boat trips and small charter planes to remote locations I'd likely never see, taking long car rides and promo tours to places I'd otherwise never visit, doing film trips to tropical islands few people have ever seen, etc. There could have been no better partner for me to have than Quiksilver." "The memories I have of joining the team and becoming like brothers with my heroes and team riders Tom Carroll and Ross Clarke-Jones and making lifelong friendships with Stephen Bell and others has fulfilled my life exponentially. There aren't enough pages or words to express my heartfelt thanks and appreciation for the experiences that have come from this relationship we've shared together. So it is with a heavy heart and a lifetime of positive memories that I move in a new chapter of my life." "As I contemplate the amazing opportunities I've had in life and the amount of good fortune I've encountered along the way, I’m excited to announce today that I’m embarking on a new journey. For years I've dreamt of developing a brand that combines my love of clean living, responsibility and style. The inspiration for this brand comes from the people and cultures I encounter in my constant global travels and this is my opportunity to build something the way I have always wanted to." "So I am excited to tell you that I’ve chosen The Kering Group as a partner. They share my values and have the ability to support me in all of my endeavors. I look forward to exploring all of the new opportunities this partnership will provide, but this hasn't happened by chance, nor has it happened without an incredible amount of work by a few key individuals. As I embark on this new journey, I am sticking to my gut instincts and the belief that your dreams can become reality with the right intentions. I look forward to sharing more about it soon..."
Slater’s legacy at Quiksilver includes not only decades of competition success, but also a deep history of product collaborations that has left its mark on the surf industry. Even as we get ready to say goodbye, Slater’s influence will be seen in Quiksilver’s upcoming partnership with REPREVE Fabrics® and the brand’s commitment to working with recycled materials. Quiksilver is proud of the history it has created with Slater and looks forward to watching him as he embarks on his new business endeavors in this next chapter of his life.